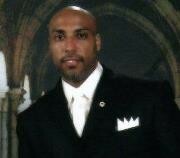 Hey Rahsaan I shared with you that I wanted to help you bring on more loyal customers to Radiant Vacations. Here's what I have in mind. I want to recommend Radiant Vacations to the Lyoness Loyalty Program, the worlds most successful buying community bringing over a billion dollars a month, world wide to it's loyalty partners. 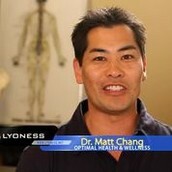 Lyoness is new here in the U.S. but has a 10 year track record of success in Europe. 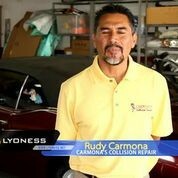 I became an advocate for Lyoness after they helped my company TheShortti.com explode our businesses and I'm confident it can do same for businesses . 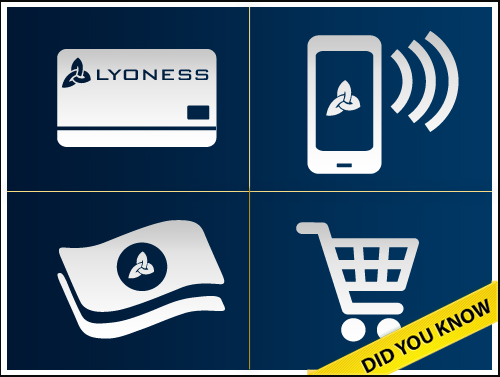 Lyoness is unique, no other program offers you the ability for businesses to profit from their customers on the days they don't do business with them. No other program offers businesses a non cash payment option for their customers with $0 fees to the merchant. 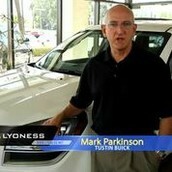 No other program offers businesses the ability to generate their own data base of customers for future promotions. No other programs offers businesses the ability to take part in the revenues of the growth of the entire company and it's global expansion. 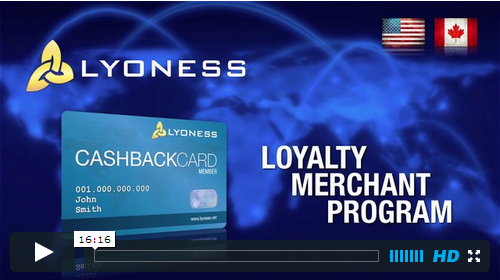 Lyoness offers you the ability to be expose Radiant Vacations to thousands of loyal customers to whom cost is not the determining factor, Loyalty Is! This is why companies like South West Air, Groupon & Hotels.com has partnered with Lyoness to market their programs, products & services. Take a look at the information I have provided you then get back with me to make an appointment to answer any of your questions. Our Members Become Your Customers!